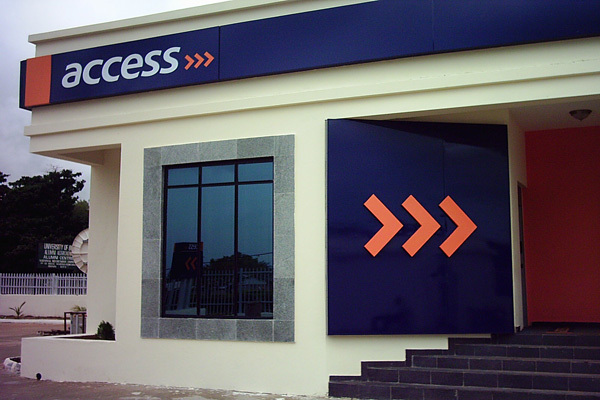 Access Bank Plc is planning a rights issue to raise additional capital of about $200 million next year, when it concludes its deal with Diamond Bank Plc, Financial Times has said. Although efforts to confirm this development were unsuccessful as officials of the bank declined to comment last night, FT quoted bankers handling the rights issue to have said the move would enhance the new entity’s capital base and business development. Similarly, when the merger deal is concluded, the new institution would hold total customer deposits of N3.543 trillion. This is slightly higher than that of Zenith Bank, which was N3.275 trillion as at the end of September 2018, as well as GTBank’s total customer deposit of N2.239 trillion as at the end of the third quarter of 2018. Be the first to comment on "Post-Merger Access Bank Eyes $200m Additional Capital"